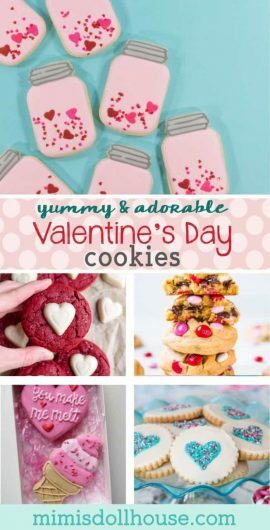 Valentine’s Day: Sweet Valentine’s Day Cookies. 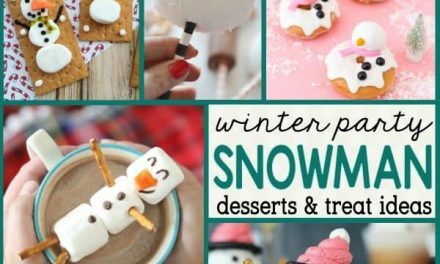 Looking for some sweet treats for Valentine’s Day? How about some Valentine’s Day cookies? 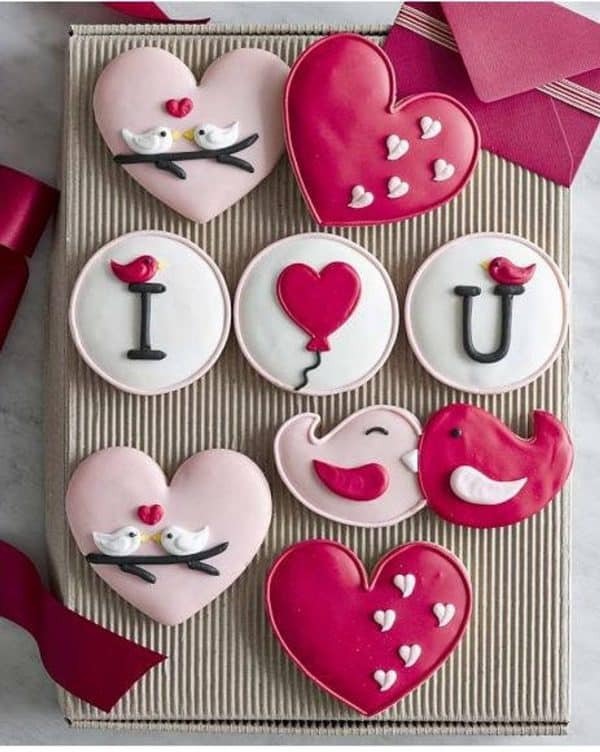 Baking for Valentines is a great way to say “I love you”!!! 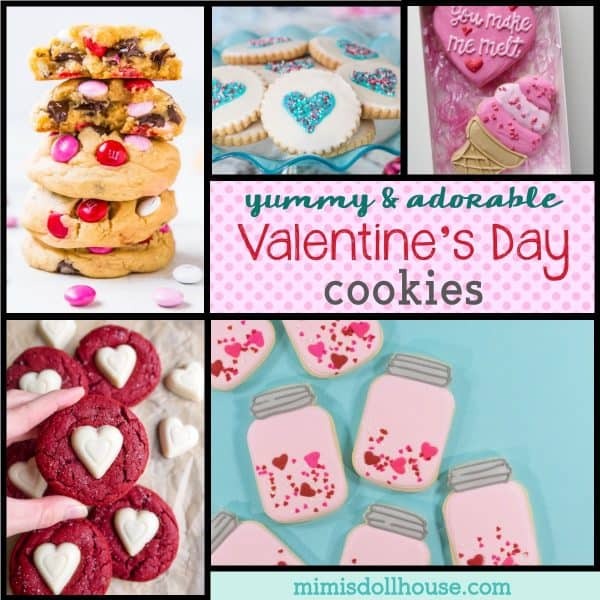 Be sure to check out our other Valentine’s day treat ideas. 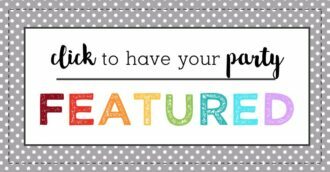 Looking for free Printable Valentines ? Check out these Emoji Valentines, these Arrow Valentines, these Mustache Valentines and this fun Valentine’s Day party. 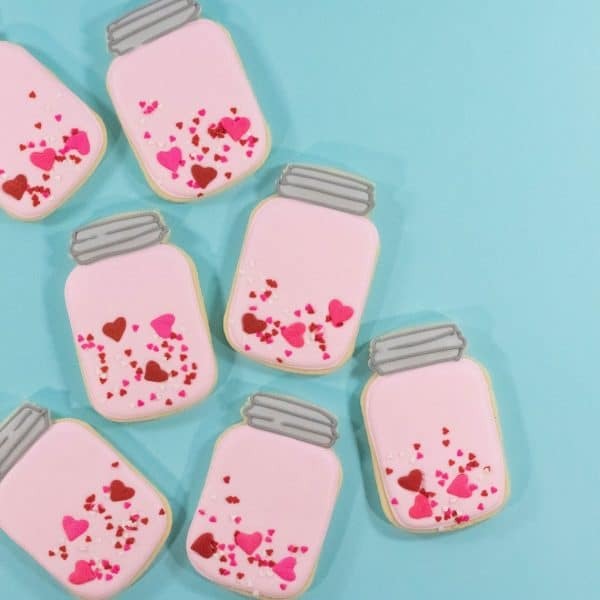 These Valentine’s Day cookies are absolutely adorable…aren’t they!! These are simple and yummy. 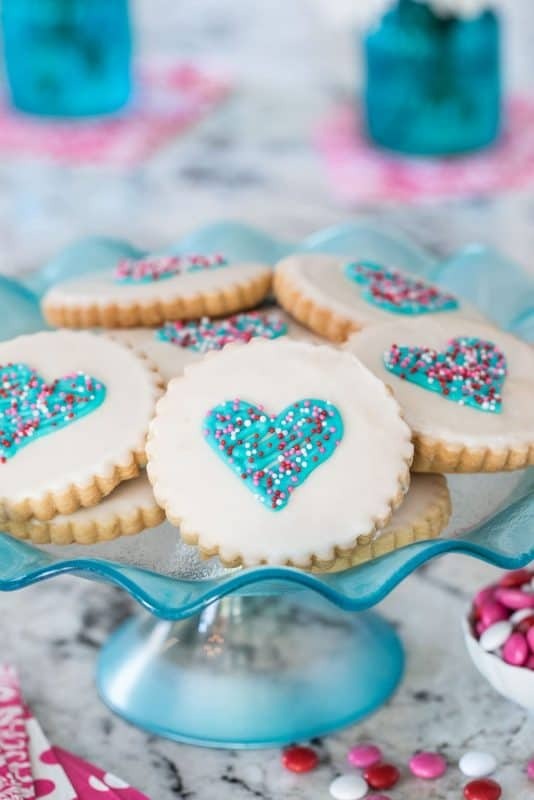 Your kids will LOVE these Valentine’s Day cookies!! Here is a fun Valentine’s day cookie option that you can have MADE for you!! 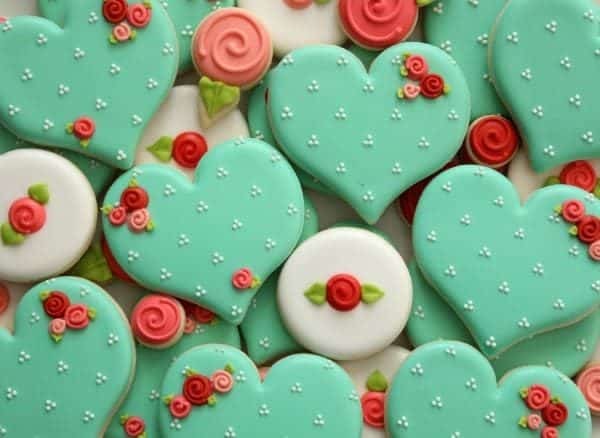 These heart cookies are BEAUTIFUL!!! These cookies are extra adorable. I love the details!! 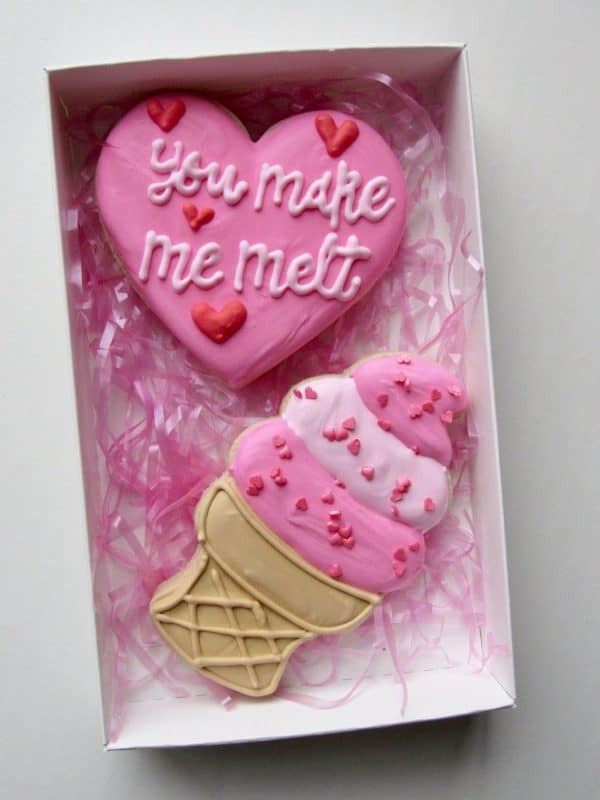 Here is a simple Valentine Cookie idea! How said Linzer cookies are just for Christmas?? These make MY heart melt!!! Um…ok…yummy!!! M&M’s for the win!! 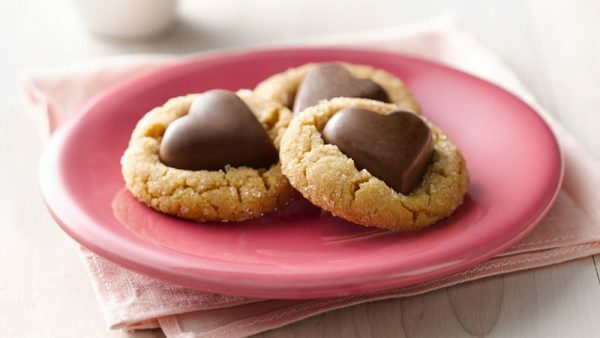 Here is a delicious Valentine cookie recipe. 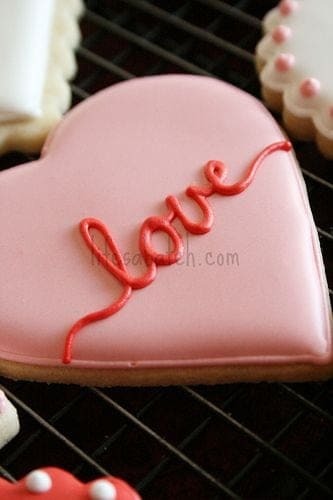 Another super cute decorated cookie for Valentine’s day. 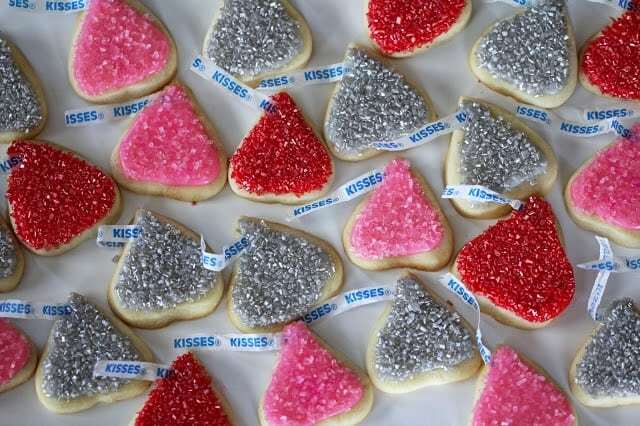 So these Kisses cookies are seriously clever! Seriously!! 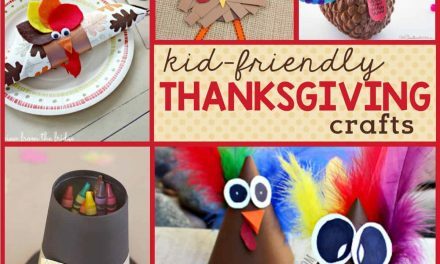 Not only are they totally unique, but they seem to be pretty easy to make as well. Love it! 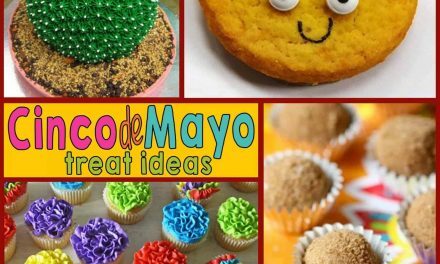 These could be easily made with a triangle cookie cutter and some sparkling sprinkles . 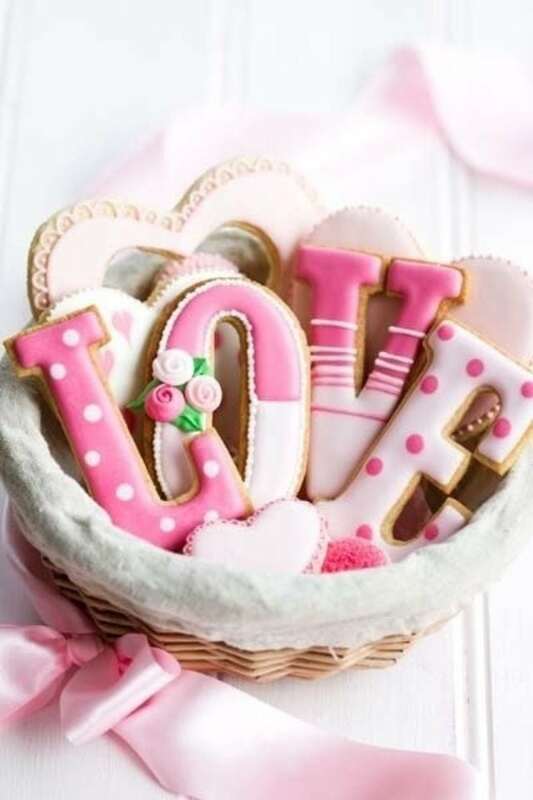 I love these love cookies. So simple and elegant. Sometimes the simplest designs are some of the best. Gorgeousness!! 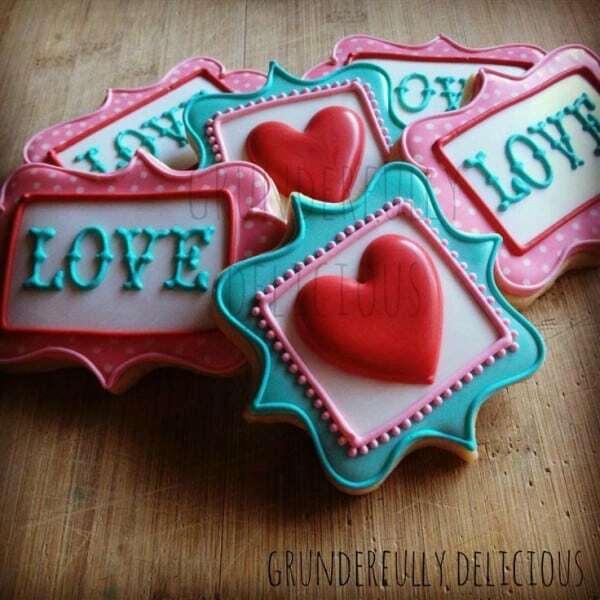 And then of course there are these more complex and utterly beautiful love cookies!! The details are AMAZING! I love them. Especially the polka dots. I’m a sucker for polkadots on cookies!! 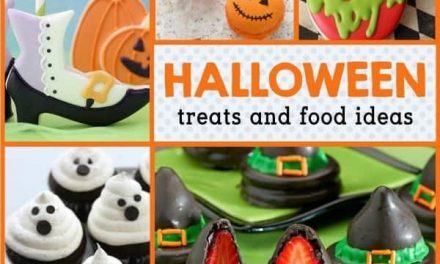 Not only are these cookies adorably unique and clever, but they look like soooo much fun. These would be perfect for giving to your special little Valentine. Just don’t eat the pieces before you get a chance to play the game!! It would be hard though, I think… ’cause they look so yummy!! 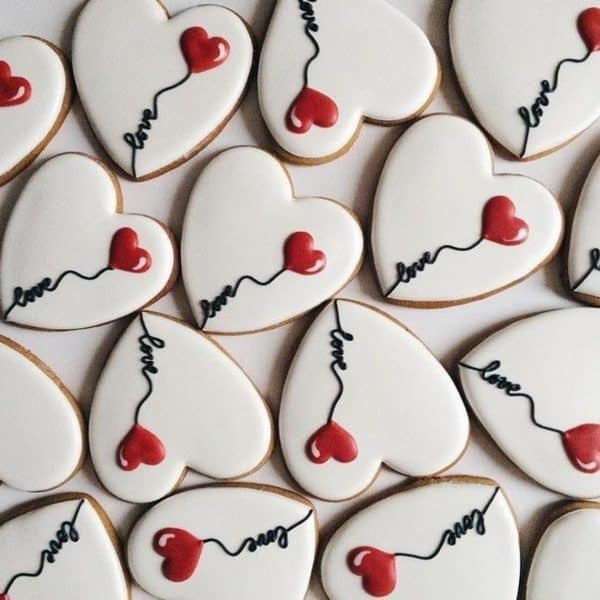 Aren’t these cookies absolutely adorable?? The frame style cookies are some of my favorites. I love the details on these. Beautiful!!! I think I need some frame shaped cookie cutters in my life!! 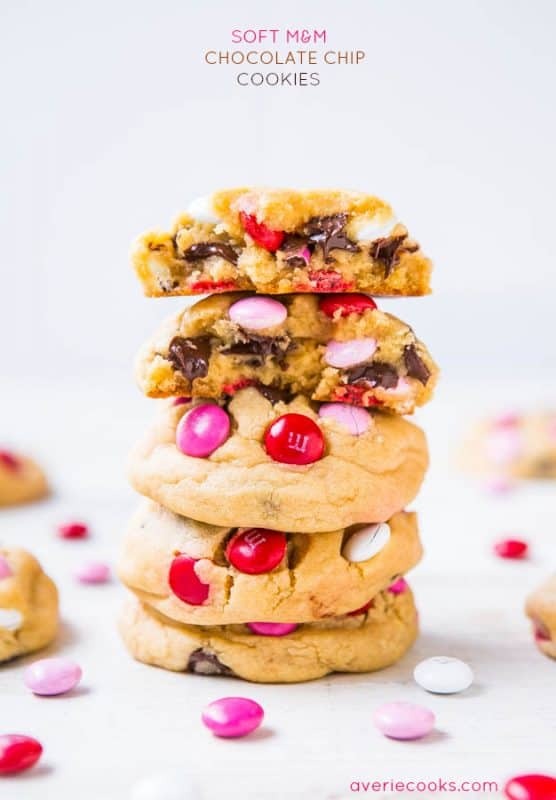 Hopefully these cookies appeal to your Valentine’s Day Sweet Tooth. 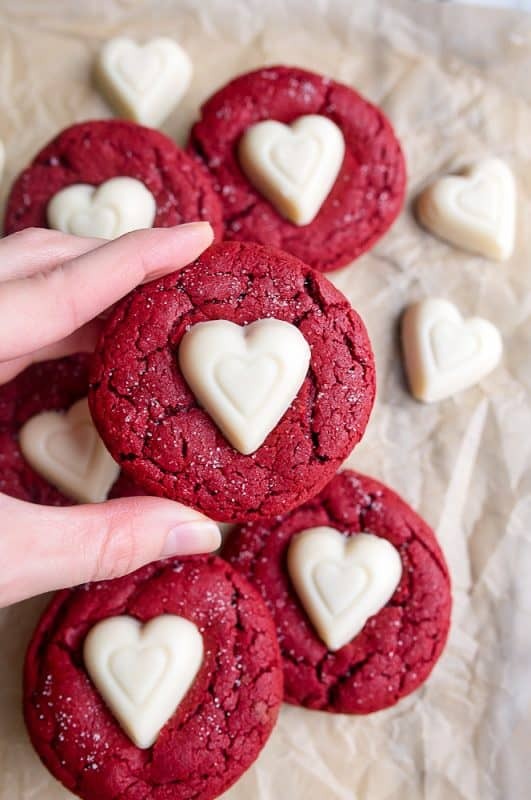 Whether you bake them or buy them or you, like me, are mesmerized by the gorgeous-ness of the cookies and just want to look at them over and over…happy cookie choosing! 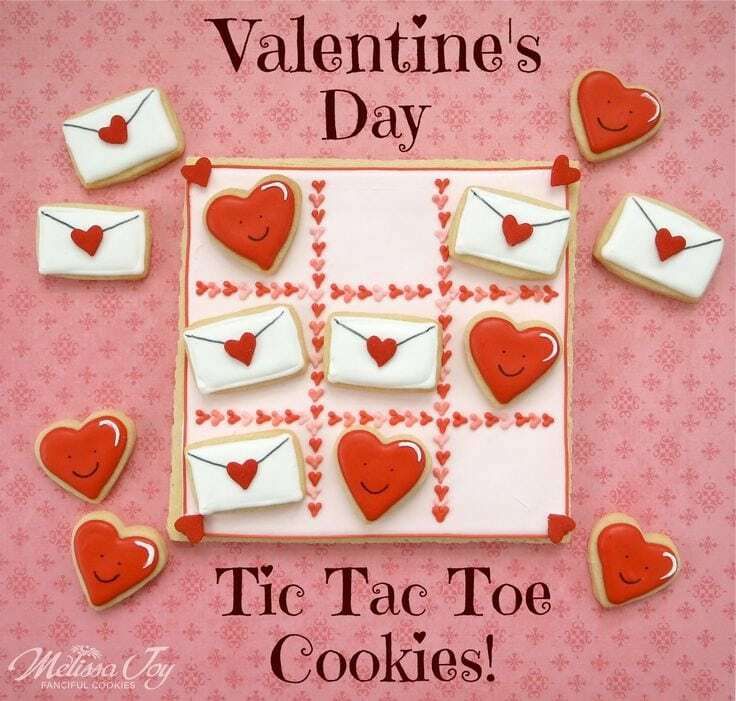 Be sure to check out our other Valentine’s day treat ideas. Looking for free Printable Valentines ? Check out these Emoji Valentines, these Arrow Valentines, these Mustache Valentines and this fun Valentine’s Day party.